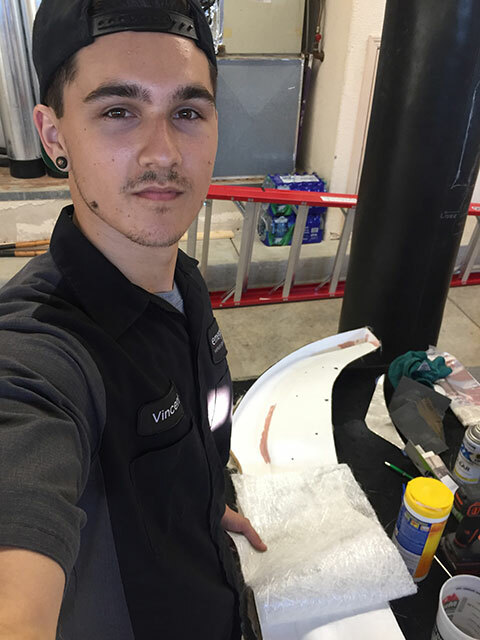 Vincent Troia - Emergency Vehicle Specialists, Inc.
My name is Vincent, aka the little brother of the shop. If I’m not at work, I’m either at the gym or working on a project. I have an unlimited amount of hobbies, anything that keeps me busy really. Lately I’ve been making parts for my car but I’m sure soon I’ll find something else to do.